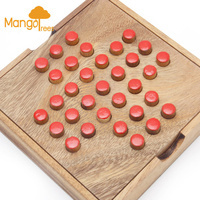 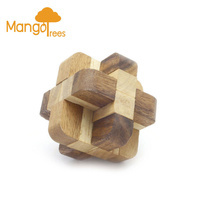 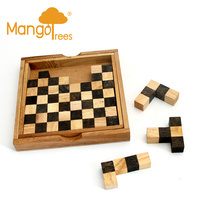 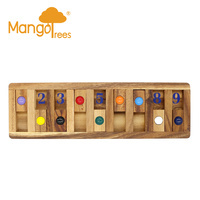 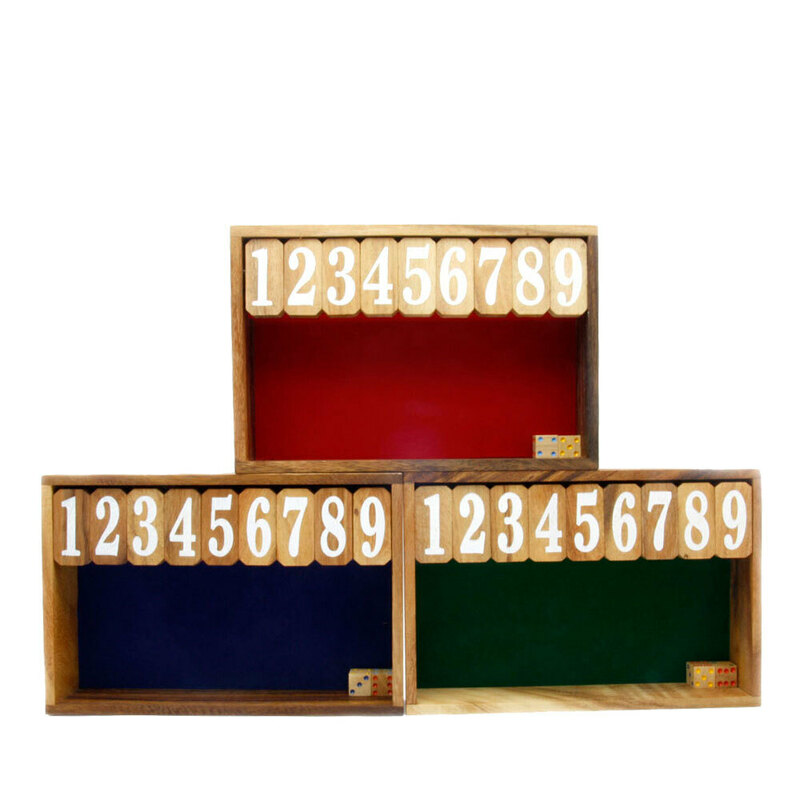 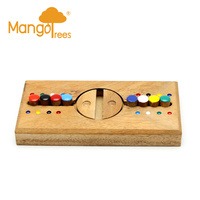 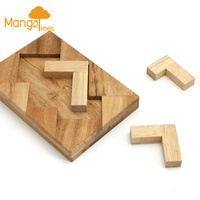 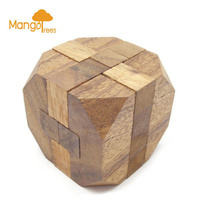 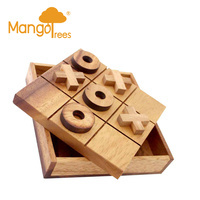 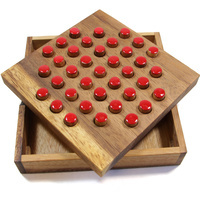 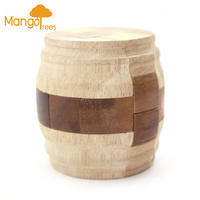 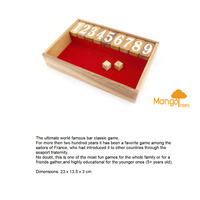 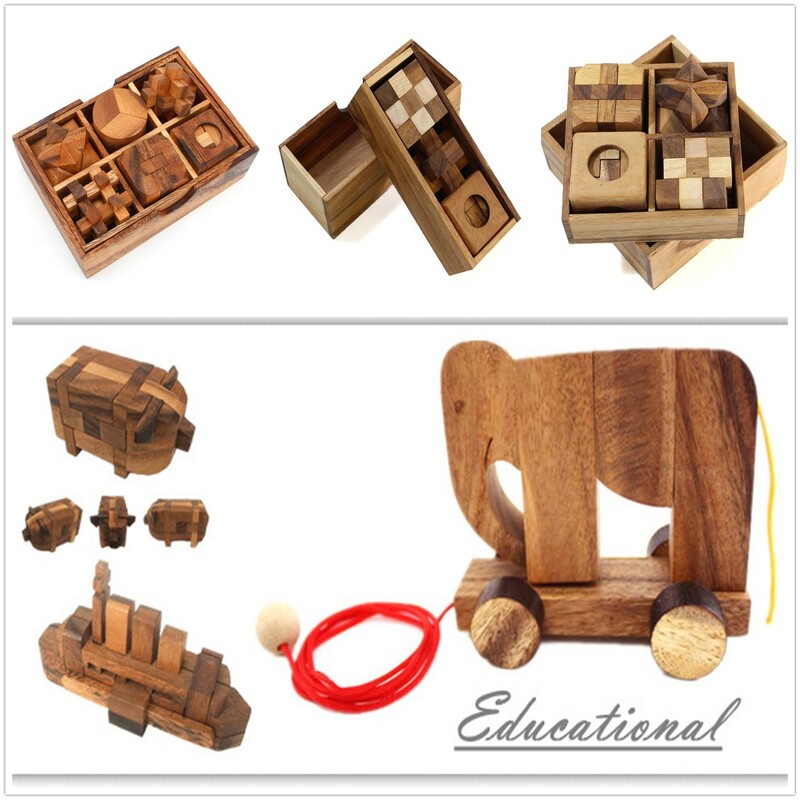 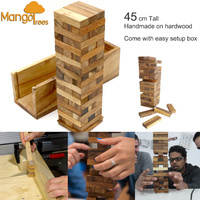 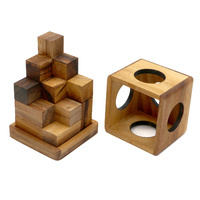 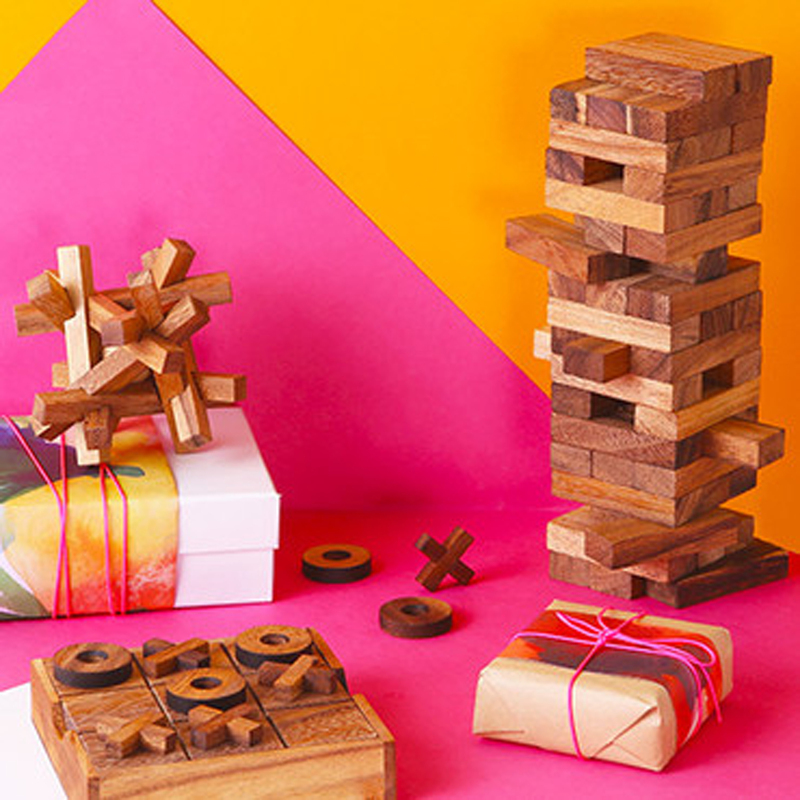 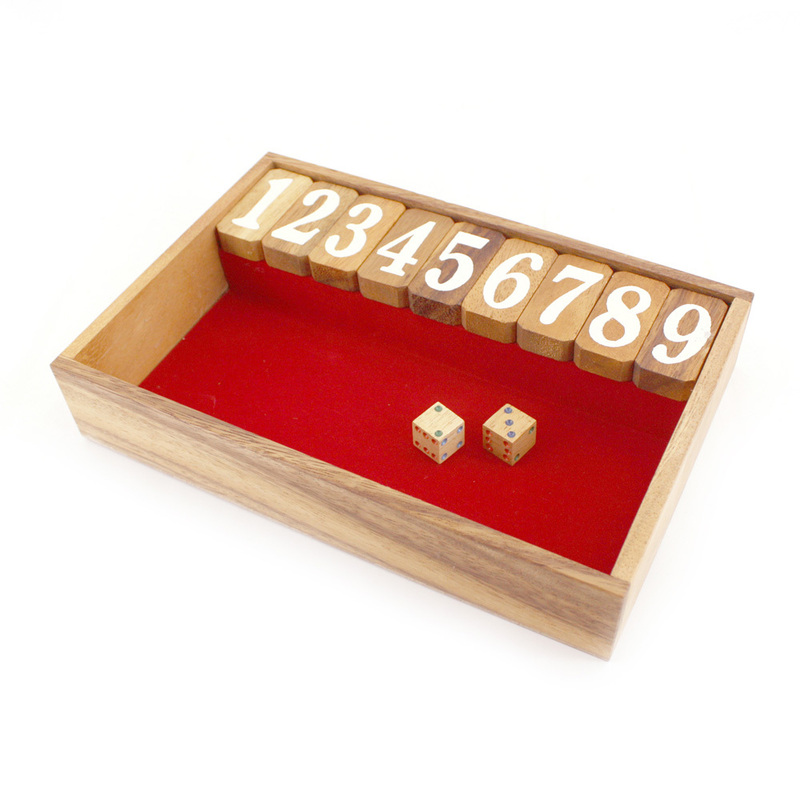 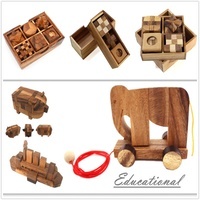 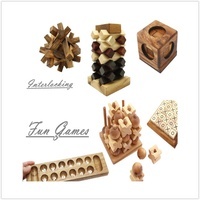 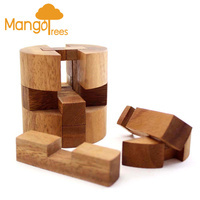 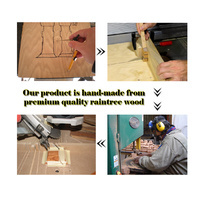 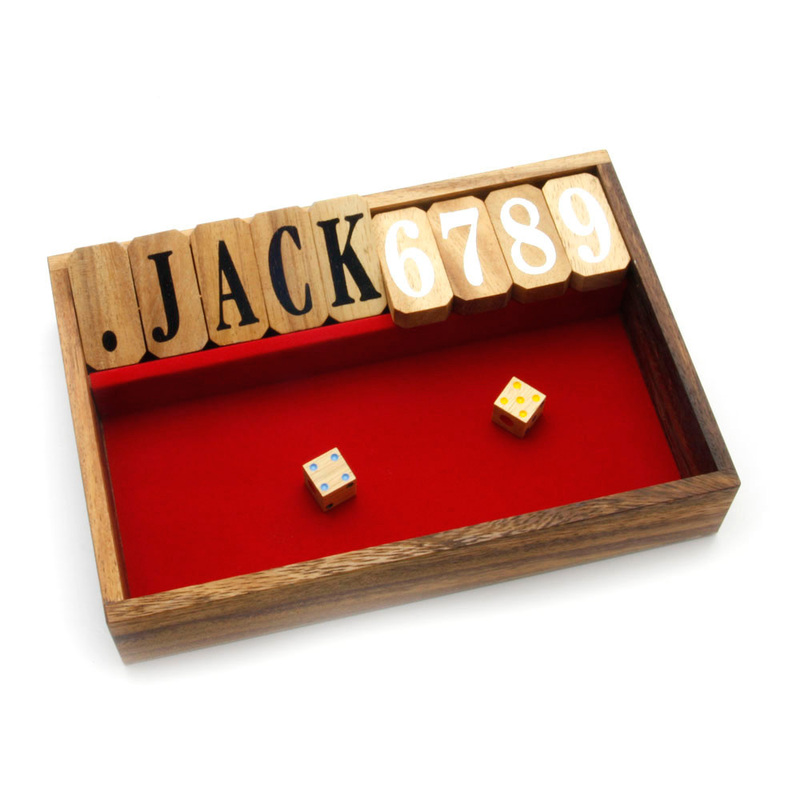 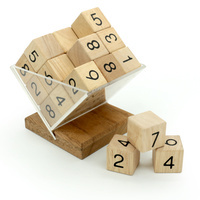 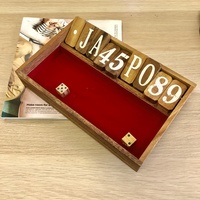 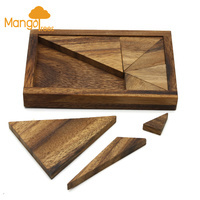 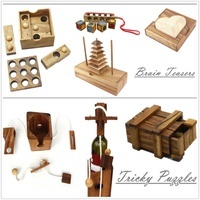 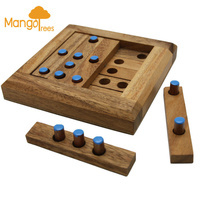 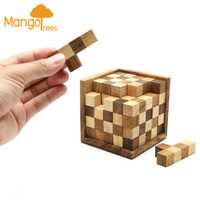 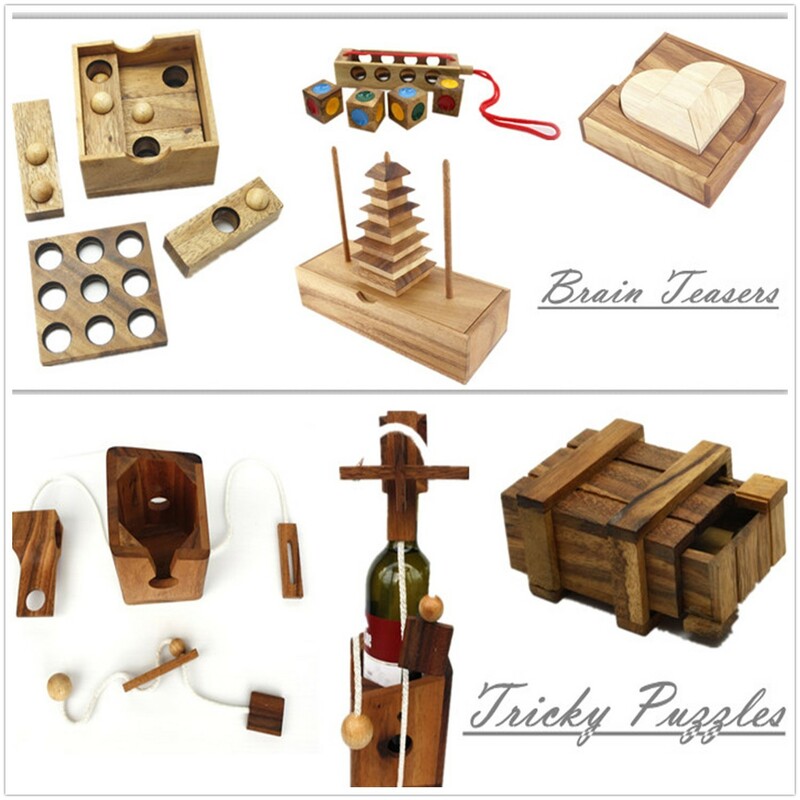 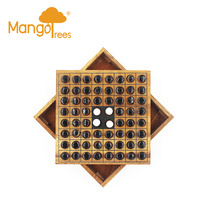 I searched on line for a game called Shut The Box and eventually settled on Mangotree has the provider of choice. 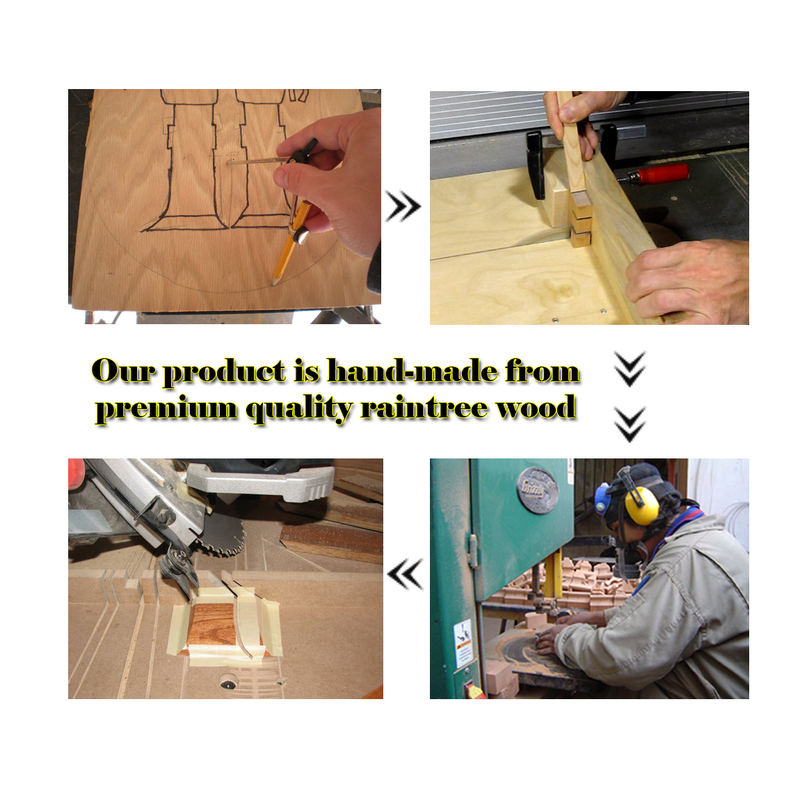 Wow what fantastic service they offered from go to whoa - absolutely no shorthage of communication from them throughout the process and deliverey ws within three days - unbelievable service so congratulations on a job well done. 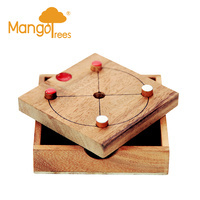 The ultimate world famous bar classic game. 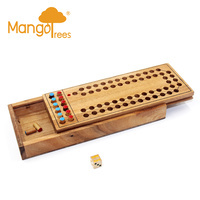 For more then two hundred years it has been a favorite game among the sailors of France, who had introduced it to other countries through the seaport fraternity. No doubt, this is one of the most fun games for the whole family or for a friends gather,and highly educational for the younger ones (5+ years old). Note: There are 3x color options Red, Blue and Green, we randomly pick the color unless you leave us a message for a particular color and we will send upon stock availability.